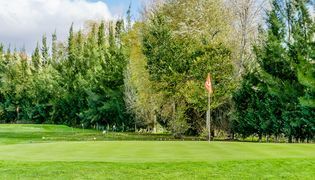 At Hotel Villa Batalha you will find an 18-hole Pitch & Putt golf course with about 2 hectares in a quiet and quiet area in the gardens next to the River Lena. The training zone includes Driving-Range, chipping zone and Putting-Green with 200 m2. 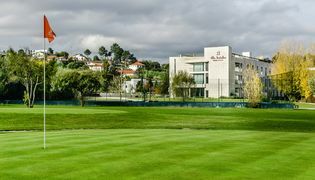 Approved by the Portuguese Golf Federation, it receives evidence of the Regional and National Circuit. 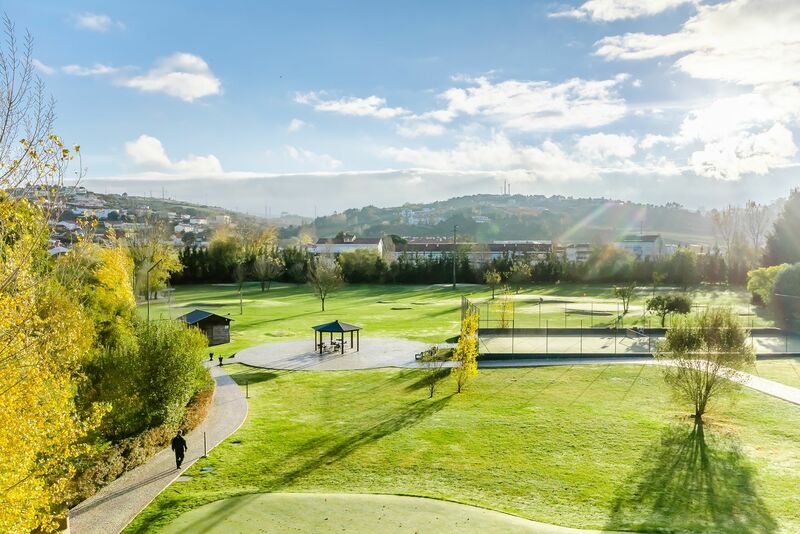 The Villa Batalha Golf Academy offers individual and group lessons for beginners or practitioners. Learn to play or improve your swing with the support of an experienced Titleist Performance Institute (TPI) certified trainer. - With your family, friends or business partners, experience our "Baptism of Golf", enjoying a unique, relaxing and surprising experience. The Golf Club organizes golf tournaments for members and non-members, handles handicap management and offers special prices and conditions for members. We offer a selection of Golf equipment and accessories from Titleist and FJ-FootJoy brands, with the support of a highly qualified professional to give you all assistance in your choice. Here you can also count on our support for repairing tacos and grips.